Paul Ferguson is director of Jazz Studies at CWRU, a position he has held since 1988. 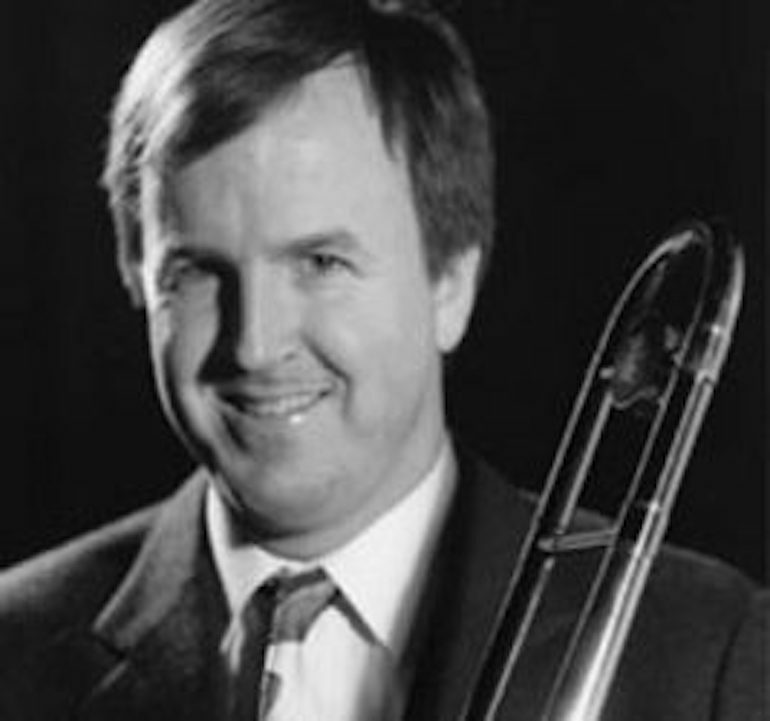 As a trombonist, Paul has toured with the Glenn Miller and Tommy Dorsey Orchestras and currently performs with the Cleveland Jazz Orchestra, the Canton Symphony, and the High Anxiety Bones. Active as a composer, Paul is the recipient of the 1995 Gil Evans Fellowship in jazz composition. His works are published by Kendor Music and Sierra Music Publications. A graduate of the Eastman School of Music and the University of Akron, Paul resides in Cleveland Heights. He is an avid golfer. Appointed to CWRU faculty, 1988.